Automated testing is simply when you and your Quality Assurance team use scripted tests that have been prewritten and run automatically. When you run an automated test, it automatically compares the actual results with the expected results. This helps to provide an answer as to whether the application or software is working as expected. One of the best things about automated testing is that it can mimic tasks that your QA team performs regularly on a repetitive basis. The computer gets never bored of repeating a task 😀. Testing each unit of your digital product regularly allows for a more rapid build of quality software, websites and products. So, when is automated testing right for you? As with anything, there are ups and downs to look at with automated testing. This form of testing, versus manual testing, can still be the smartest solution for certain situations and types of projects. Utilizing automated testing allows your team to complete test execution in less amount of time. Manual testing requires more people and more time. Automated testing reduces the need for both of these valuable resources. This allows for plenty of people who are able to provide a great customer experience both during the sales cycle and afterwards in a customer support role. Your employees, specifically your QA team, are human and humans make mistakes. Automatic tests completely eliminate the threat of human error and allow for the creation of more reliable code. But of course, there are also some limiting factors for automated testing. The tools to run automation testing can be expensive, which may increase the cost of the testing project. So it may not be the best choice, especially if it is a short-term or small project. An automated test does what you tell it to do. And it will stick to it no matter what. There is no way to find out errors or bugs that are not defined by your testing scenario. Thankfully humans are not replaceable by computer programs (yet). Your automated tests will not be able to find UX flaws or Design issues that only can be seen by a human eye. 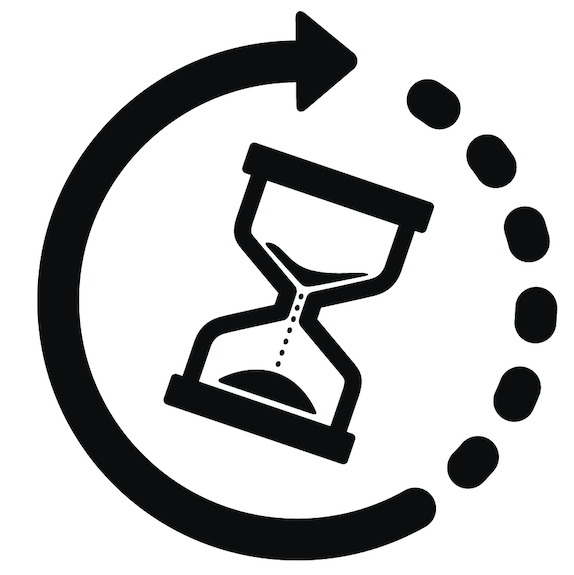 Overall, automated testing provides a great timesaving solution. There are some instances where automated testing should be essential and manual testing completely taken out of the equation. One of the best times to utilize automated testing is to handle time-consuming tasks. After your development team makes changes or modifications in the application, you need to ensure it still works properly. To save time and not have to check all of the application’s functionality over and over, you can use automated regression tests. Automated testing is perfect for repetitive tasks that are frequently done over and over within the application. If you find that the same features are constantly being added or same operations executed repeatedly, then the flexibility of automated tests can be a great time-saving solution. An example of a repetitive task that automated testing would be good for is unit testing. Functional testing is another great time to utilize automated testing. 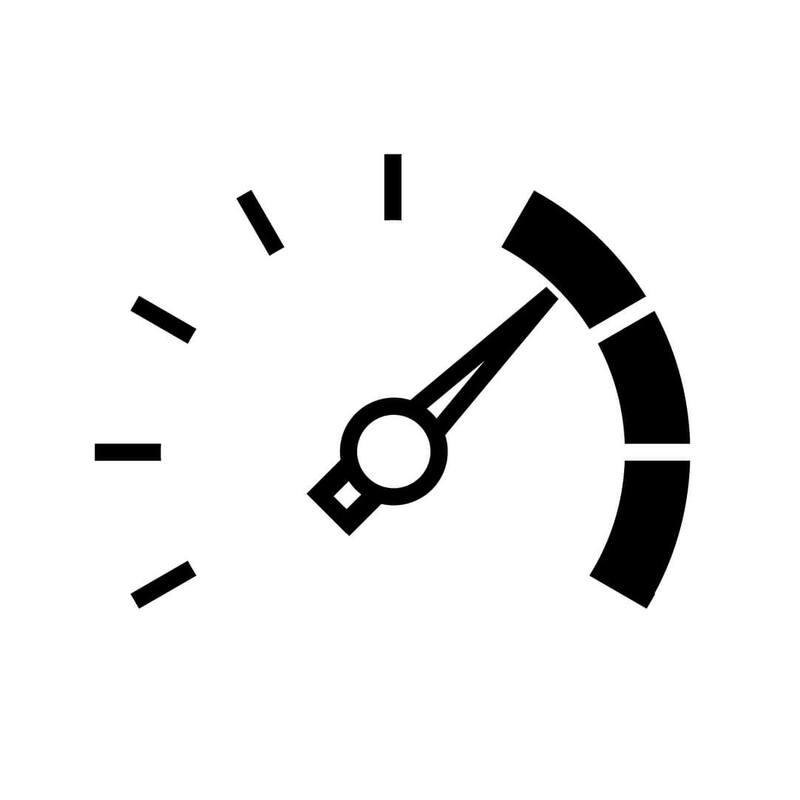 You can quickly and easily detect the actual performance of the functional requirements of an application. It usually looks at things like accuracy, interoperability, compliance, security, and suitability. If you need to the test performance or load of the application or site utilize automated testing. For accurately testing load and performance, there is really no manual alternative. Automated tests can simulate hundreds, if not thousands, of simultaneous users. For advanced Graphical User Interface (GUI) testing, automating these can save a lot of time. Automated GUI tests detect and track behavior differences between different web browsers, operating systems, devices, etc. Also, automated GUI testing can effectively find regression errors more quickly. In this process, the software testers and quality assurance experts execute the test cases and generate the test reports by hand. Thus, manual testing is generally conducted by an experienced tester to accomplish the software testing process. The upside is, that your testers do not need to have coding knowledge with manual testing. Even with all of the automation available, manual testing should not be underestimated. In fact, you have to test software manually before you can set up and run automated testing. Automation is simply not possible without a strong foundation built on initial manual testing. Manual testing requires more time & effort initially, but it can definitely help pay off over time. The most important part of manual testing is that it allows for real-life scenario testing, often following conditions that are written in test cases. This provides the opportunity to uncover bugs or display issues that automated tests simply can’t filter and catch. Manual testing – what are the pros & cons? As you may have gathered by now, there are still many pros to manual testing. This can be the perfect solution for certain instances, like testing the application for the first time and preparing to set up automation. Let’s take a look at both the pros and cons of manual testing. Manual testing allows and ensures the proper setup of automation testing. You can’t automate until you know what kinds of things you will be regularly looking for within your applications or software. Unlike automated testing, there is no need for advanced programming in manual testing. All of your QA experts can immediately pick up a test case and follow the list of items needed. 👍Ensurs that the Visual Presentation Is As Expected. As mentioned, there are some tests that should be performed manually no matter what. Automated tests can’t see what a page looks like visually after an action is taken, etc. This especially relates to tests that focus on user interfaces and usability. While testing a small change, an automation test would require backend coding which is usually time-consuming. Manual testing allows you to test these small things on the fly. Thankfully, humans are not replaceable by computer programs (yet) – that’s why you also need manual testing. But like everything, it also has some down sights. Because humans are the ones performing the manual testing there is room for human error. Unfortunately, it is something that is unavoidable in manual testing. While automated testing is something you can set up and let it run in the background, manual testing is not. It usually involves a significant amount of resources to test your software thoroughly. However, there are ways to outsource manual testing, like crowd testing or testing platforms. Manual testing needs to have a precise process. This will help your development team reproduce bugs and find the errors behind the reported bug. This used to be a very time-consuming process as you would need to teach your testers what and how to report bugs. We at Usersnap created a solution that will provide you with accurate bug reports & can be used by everyone. Your QA Team, your users & even your grandmother will be able to report bugs. Usersnap Classic helps you too effectively optimize manual testing and bug reporting to help save time, human resources, reduce development, and increase testing accuracy. With visual feedback on your website and web applications, you can make your testing process much shorter. Your testers or users can submit a screenshot with any additional tool. This issue is collected in the bug tracking dashboard or can be forwarded to your existing issue tools like Jira, Trello, Basecamp, etc. Check out the full list of integrations here & Get your free 15-Day Usersnap trial today. There are some instances, even in this world of growing automation, where manually testing makes the most sense. In these scenarios, automated testing would cost more money and more resources. One of the best times to utilize manual testing is during the initial development stage. It helps testers to detect bottlenecks or visual errors during the initial development stage. This results in less time and resources being spent on fixing bugs. 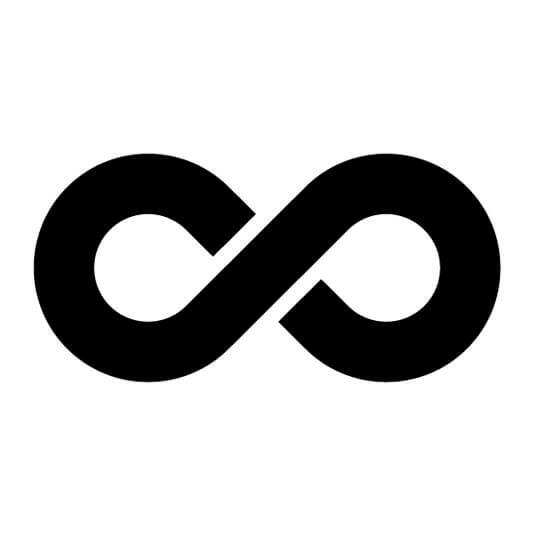 Because the initial development is an unstable phase of product development, it’s often not rational to invest money and people in automating your testing. Manual testing is also the best bet for small or short-term projects. Even though automated tests often save time and resources in the long run, it takes time and resources to design and maintain them. In some cases, such as building a small landing page website or a teaser promo application, it can be much more efficient to utilize manual testing. During ad-hoc testing, a QA specialist sporadically tests the functionality of the system. With this, the goal is to be creative and try to “break” the system and it will ensure that any flaws are discovered. Ad-Hoc testing is best done manually without preparation or a written test case. Manual testing comes in handy when you test the visual aspects of the user interfaces. Picture your application having a “Submit” button that becomes so small on mobile devices that you can hardly discern what it says. It is essential that users can see this button to be able to understand how to quickly submit their contact information for more information on a particular product. Manual testers will immediately detect this bug, but automated tests are not able to notice the defect. Also, utilizing manual testing in regard to the user interface ensures that design elements in the interface match elements in the final layout. There are some instances where tests simply cannot be automated. This is mainly concerning the testing of physical products. How To Determine Which Is Best For You? 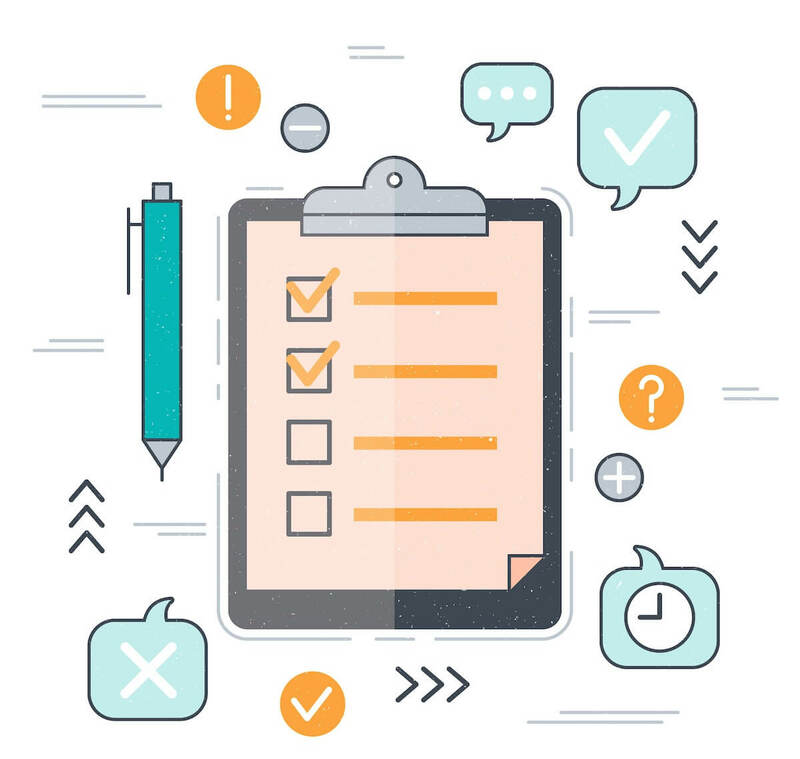 We created a checklist which should help you to determine which testing is best for your project. 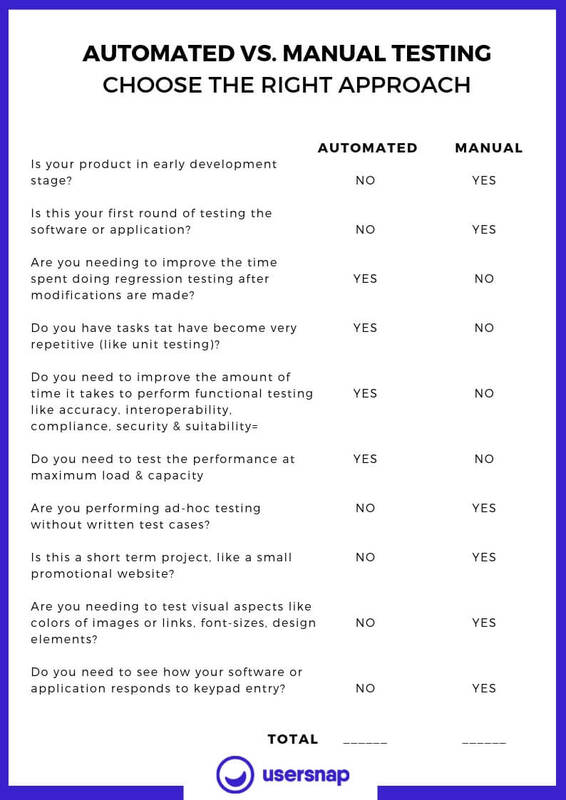 Take a look at this checklist to see if automated or manual testing would work better for your current software or product. Circle your answer to each question in a line (one answer, YES or NO). There is no one size fits all solution available for software and website testing. Sometimes manual testing makes more sense over automated testing. Automated testing can often save a lot of time and manpower compared to manual testing. If you learn how to balance both and utilize each method in its appropriate situation, you will end of saving time, resources, and future headaches. Automated and manual testing each have good pros and somewhat aggravating cons. An important thing to take away is that no matter how great and comprehensive automated tests are, it is impossible to automate everything. Manual testing plays a vital role in software development and is a useful key whenever the process cannot be automated. We want to hear from you! How have you or your team implemented manual or automated testing? How has this helped your efficiency and costs? Write us, tweet us, send us letters. We want to hear from you! The Basics of Modern Browser Testing!